Open cell Yamamoto neoprene wrapped in our classic Ghillie camouflage pattern. 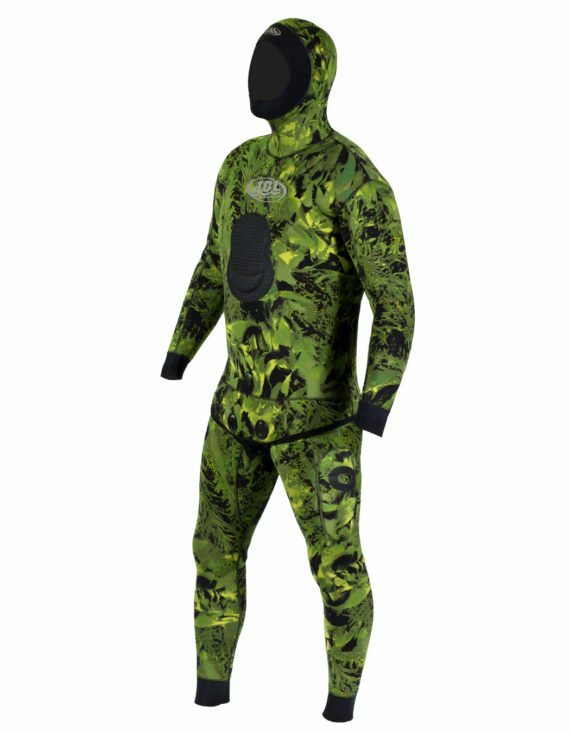 These suits feature open cell Yamamoto neoprene, glued reinforced seams, dual layer chest load pad, smooth skin wrist & ankle openings, and knife/ accessory pocket. 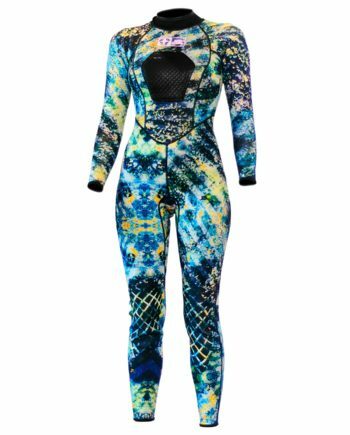 Getting into a freedive suit this nice has never been so affordable. 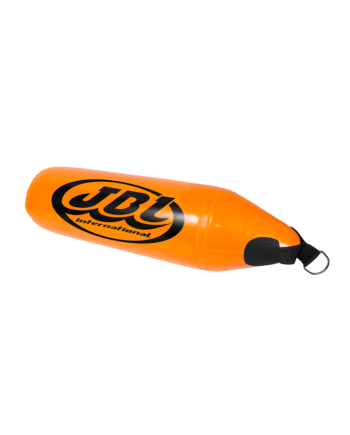 Not sure which is your size? 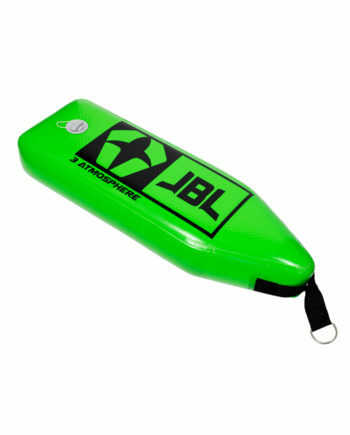 Check the JBL Wetsuit Size Chart for proper fit!